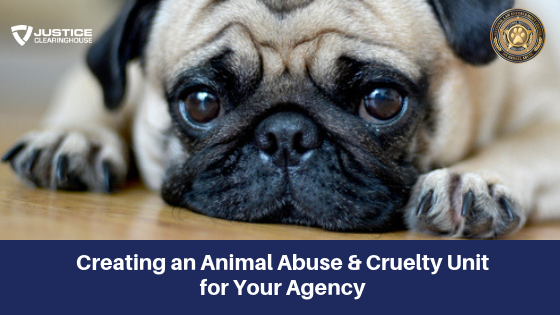 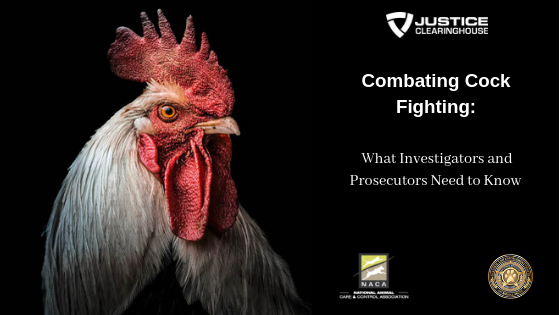 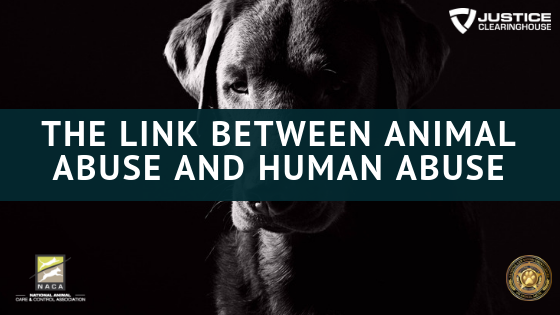 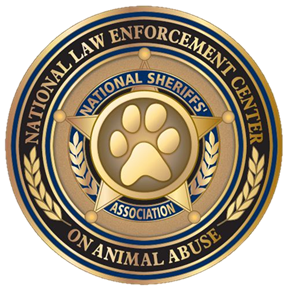 This webinar will focus on what lessons we have learned from investigating dogfighting operations and how to apply the evidence you gather in an effective way in court. 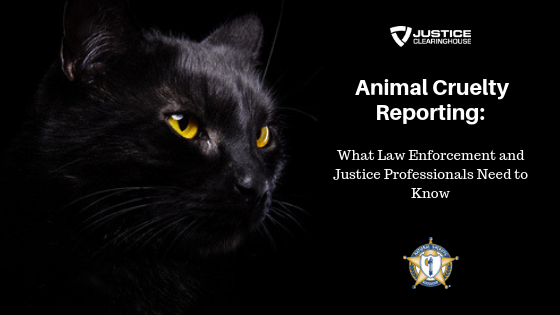 The use of evidence like cell phone data and Facebook entries and how to get them admitted and the best way to present them to a jury and/or a bench trial. 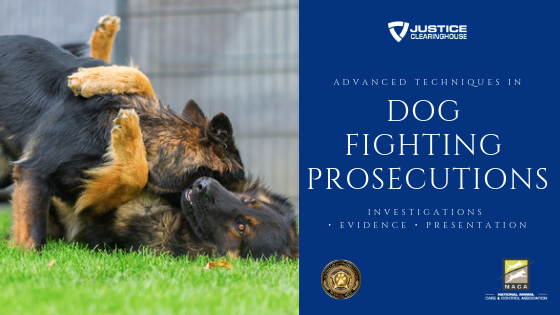 Corroborative evidence and the use of experts will help you win your case. 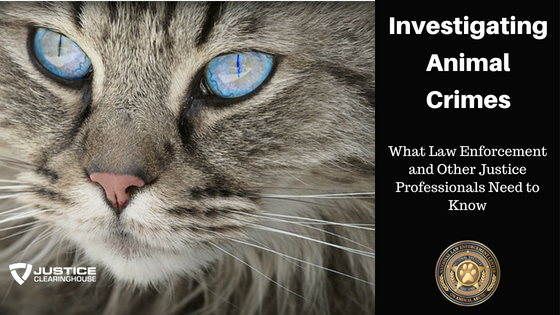 We will explore some techniques you may want to consider in building and presenting your case for trial.